Impatient with a lack of World Trade Organization (WTO) rules on the explosive growth of e-commerce, 76 members – including the US, China, the European Union and Japan – agreed to start negotiating a new framework. 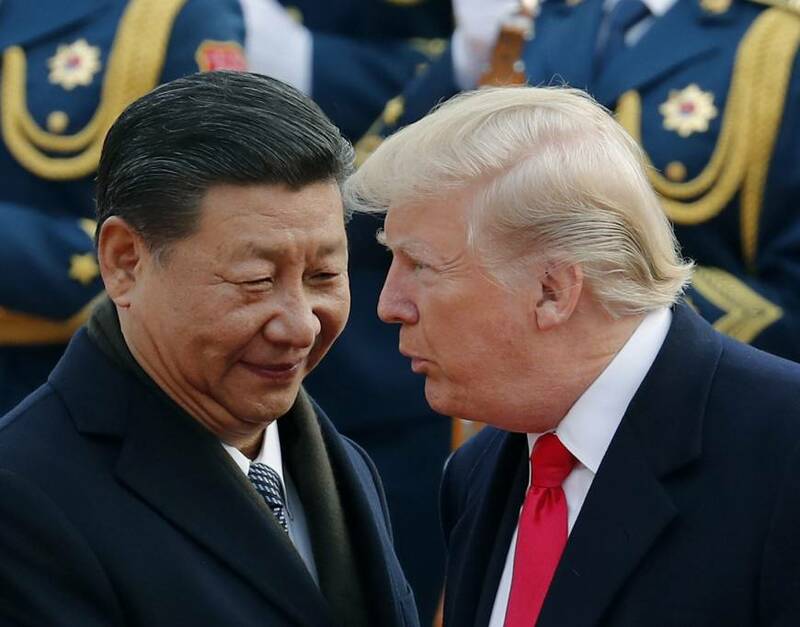 China, which is locked in a trade war with the US, signalled conditional support for the initiative but said it should also take into account the needs of developing countries. E-commerce has become a huge component of the global economy. A WTO report put the total value of e-commerce in 2016 at US$27.7tr, of which nearly US$24tr was business-to-business transactions. Trade experts say the global trade rulebook is rapidly becoming outdated and needs to keep up or become obsolete. A recent study found that 70 regional trade agreements already include provisions or chapters on e-commerce.